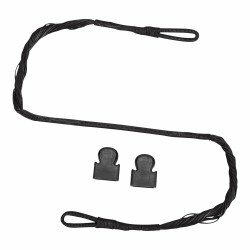 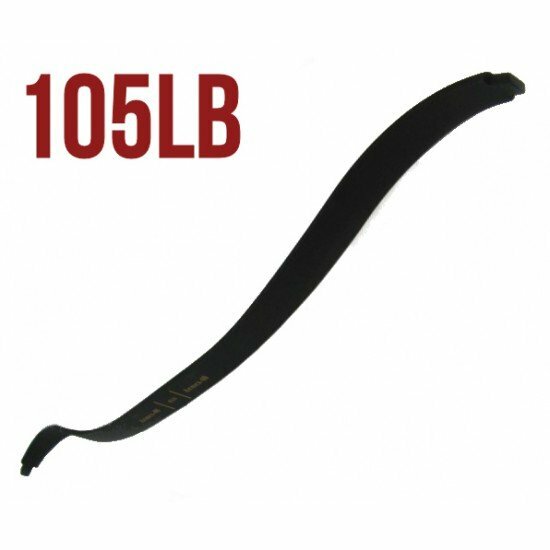 Replacement Fibreglass Limb / Prod / Bow for 105lb Rifle Recurve Crossbows, in black. 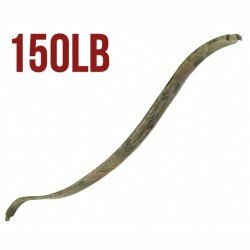 If you are buying a string for this limb, please buy the 120lb string. Replacement Fibreglass Limb / Prod / Bow for 40lb Rifle Recurve Crossbows, in black. If you are buying a string for this limb, please buy the 120lb s..